Finally, the wait has come to an end. 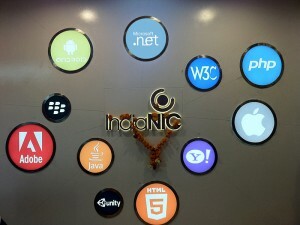 IndiaNIC held an uninterrupted prayer ceremony on 25-26 February, and on 27th the new premises were finally opened up for the excited IndiaNIC employees. The new premises will allow all IndiaNIC employees to sit under one roof. IndiaNIC teams positioned in separate offices will be moving to the new location shortly. 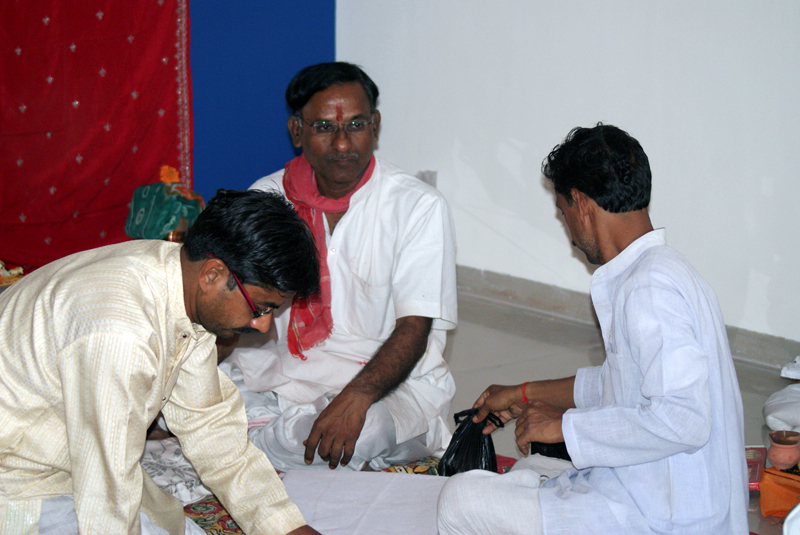 The inauguration ceremony started at 11:00 AM and went on till 3:00 PM. The employees started trickling in by 11:30, and were overjoyed to see the incredibly vast floor space. Snacks and ice-creams were served to celebrate the occasion. High on ice creams, samosas and kachoris, everyone explored different parts of the office. The whole space was filled with the sound of spontaneous chatter – it was impossible not to talk about the brand new office with its colorful chairs, bright walls and energetic ambiance. Words go only so far. Check out the pictures. Had a great time @ inauguration! 2 days to go….. New Week – New Place – Rejuvenation !!! !